Before, during and after the opening of the Pop Shop, Keith was dogged by a critical ambivalence towards his work, stemming from its broad popularity. Keith ultimately found acceptance where it counted most for him. 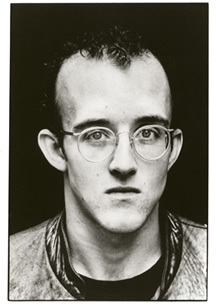 In 1988, Keith was diagnosed with AIDS. By that time, AIDS had already deprived New York City, the art world, the world at large and Keith himself of many friends and luminaries. The diagnosis did not come as a surprise to Keith. He publicly acknowledged his illness in a remarkably candid interview in Rolling Stone magazine. Keith’s response to his illness was characteristically philosophical. 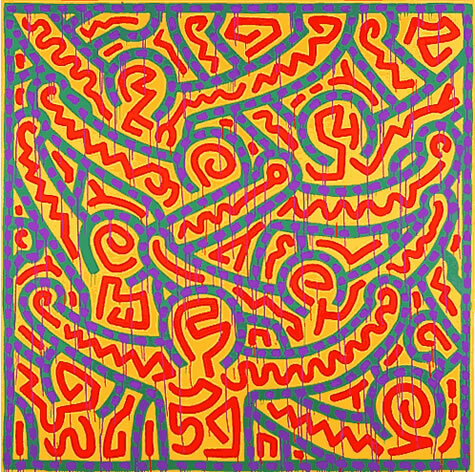 Of course, Keith’s reputation has continued to grow, and his work is more widely admired now than ever before. Keith had broader concerns, however, than extending his reputation as an artist. 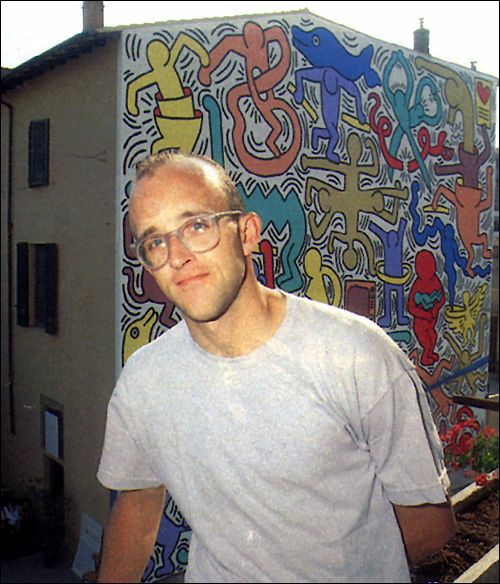 Before his death, he established the Keith Haring Foundation to continue his charitable support of children’s and AIDS-related organizations.